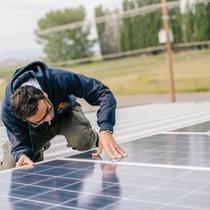 Yakima and Washington State residential solar power systems are eligible for an energy production rebate up to $5,000 per year based on the system-specific design factor. Earn 30% federal tax credit based on the total cost of your residential solar power system! 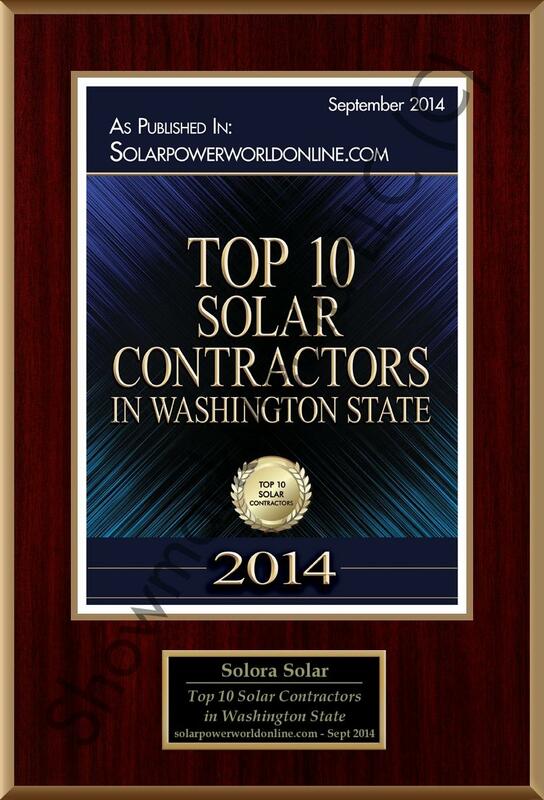 Please contact Solora Solar to learn more about residential solar power system rebates in Yakima or Washington State. 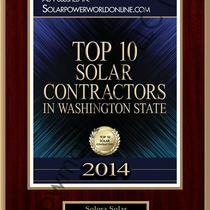 Residential solar power systems in Yakima and Washington State are also property tax exempt. They do increase the value of your property when it’s time to sell, but not your property taxes. 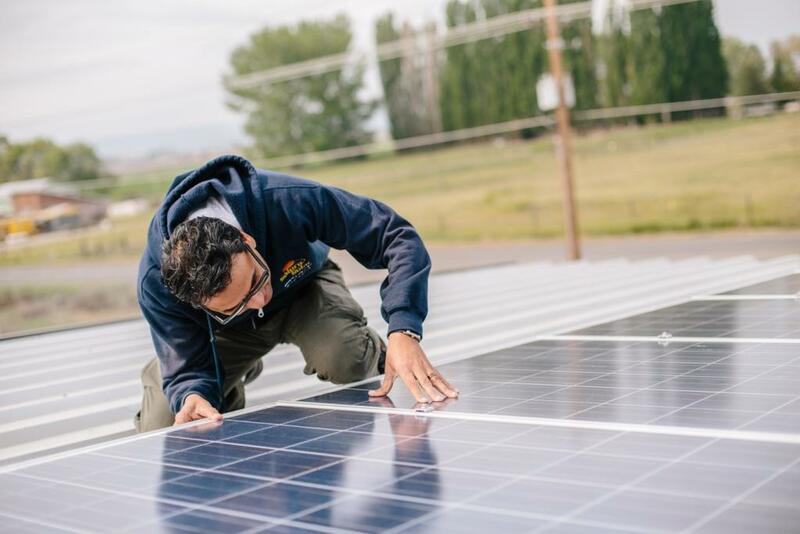 Learn more about Yakima and Washington State residential solar power benefits or read about our installation process below. 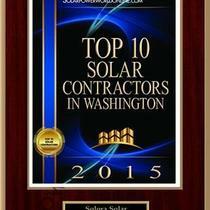 Solora Solar LLC is a locally-owned, Washington solar power company formed by an experienced leader in renewable energy. We specialize in commercial, residential and public sector turnkey, grid-connected solar electric PV systems. We are reliable and our dedicated presence in the solar power industry has provided us with the knowledge, experience and analytical tools to calculate solar system production and financial payback. 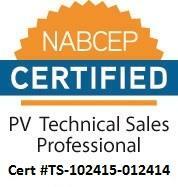 We will educate you on everything solar, from how solar power works to the financial and environmental benefits. We work with manufacturers, system integrators, architects, real estate developers, and building contractors to provide you with the high-performance solar electric systems that are customized to your needs and site. We develop the best solar electric system solution for your application. We provide you with excellent service before, during and after installation by paying careful attention to the details and by closely monitoring your solar power system’s performance after it’s up and running. We are passionate about what we do. We believe that using solar energy is essential to improving the overall health of our planet. And we believe helping business leaders and homeowners to make wise decisions concerning solar energy is the right thing to do. We apply a rigorous evaluation process to ensure that your solar electric system meets the highest standards for quality and reliability. All solar electric systems come with a 25 year warranty for the solar modules offered by the manufacturer. 100% Financing available on approved credit. "Solar Home In Auburn, WA!" Thank you Syed for being VERY easy to work with! We went back and forth with questions, and messaging and finally decided to give it a GO! Syed was very communicative when products would arrive, and even helped unpack panels in the rain when I was unable to leave them out front of my home due to HOA rules. I would absolutely recommend Syed and his team to install for anyone. They were professional and quick! Syed takes care of all the details of the purchase and installation. The only thing left for me to do was write the checks. Out of 6 companies and bids Solora stood head and shoulders above the rest. Their BBB rating is also the highest possible. Solora was most professional and knowledgeable by far. (2 of the other companies were notably unprofessional - one even refusing to give their bid in writing - the other calling with a whining sob story after being eliminated.) At no point did Solora criticize or adversely comment on any of their competition - even when asked (a couple of other companies did). Solora was also the most honest and while absolutely not skimping on equipment or quality, did not try to push their own agenda or any unnecessary equipment in any way. They did not try to influence us with irrelevant "free gift" offers like some. (One tried to offer a "free" cruise which would eventually of course have cost several times what it's supposed value was.) Everything down to explanation and samples of tax forms, etc. were clear and detailed. Their proposal bid was by far the most thorough (and 12 pages long). Solora's energy efficiency and return on investment calculations and estimates were thorough, detailed and a little more conservative than any of the others (a couple of which were a little too optimistic). (The system is exceeding the estimates.) It was the only one that listed make and model of every piece of equipment. Being an Engineer by profession I asked some difficult questions - they answered immediately and backed up with datasheets and worksheets. Even one of the inspectors commented on their technical knowledge and expertise. The difference between Solora and others was so marked that we had decided they would probably get the job before even receiving their bid. It also turned out to be the best price and best customized to our needs. The work was completed and the system operating a little over three weeks from accepting the bid - less than some wanted just to order equipment. Solar handled everything including permits and inspections and all necessary paperwork prepared and submitted for us, we did not have to lift a finger. They gave us hands on user training and a comprehensive customized owners manual that included all equipment documents, prefiled warranties and samples of tax and WA State incentive forms already filled out for us. The work was done in two days and was excellent quality. We are extremely pleased with the system, which has exceeded our expectations and performed flawlessly. 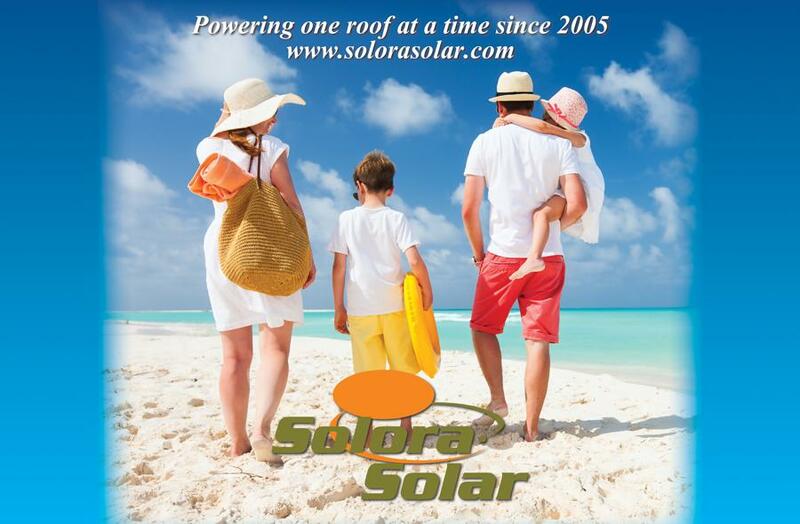 We would absolutely recommend Solora Solar to anyone considering a solar electric system. "4.8K System in Yakima, WA"
One of the best investments we have made. Significantly reduced energy costs and have received greater than anticipated rebates. System has exceeded production expectations by appx. 11% over the past two years. Installation was timely and professional.  Has had regular follow up at no extra cost and no prompting. Highly recommend. "5.7 kW Roof Mount Solar System - Solora Solar - Excellent Results"
Syed at Solora Solar is top of the line in professionalism, customer service and insuring all details are taken care of. 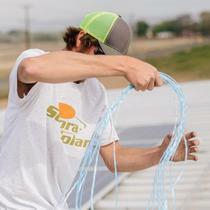 I highly recommend Solora Solar to anyone who is considering solar panels. Syed provided a very professional proposal with options which included the details regarding federal tax credits, maximizing incentives, as well as sizing advantages. Once I had identified which system was the best fit for me, Syed took care of every detail. The system is performing above the intial projections. I couldn't be happier with the system. 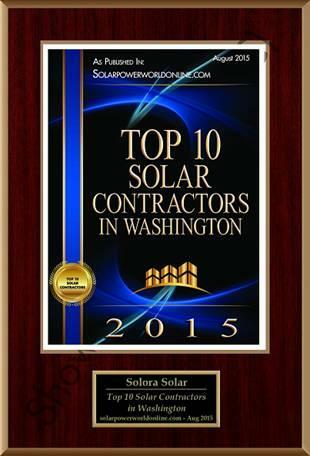 Thank you, Solora Solar!!! 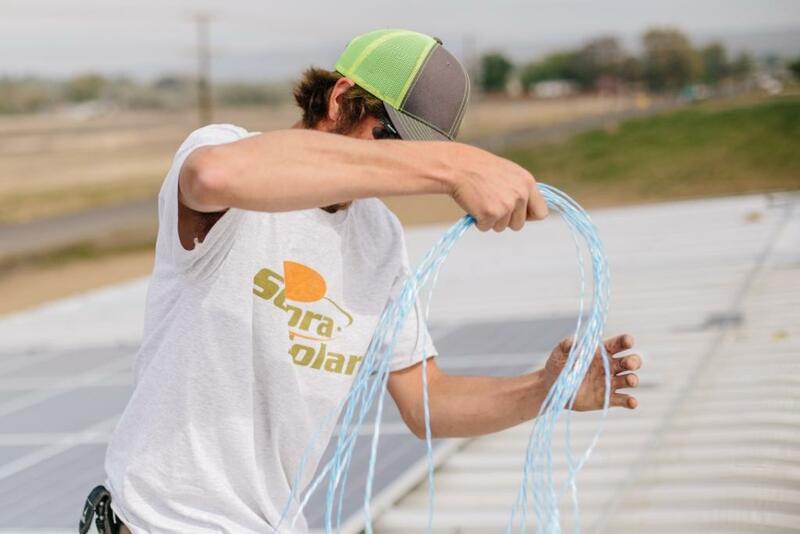 "Solora Solar Pasco WA 7.2KW install"
Everything went exactly according to Solora's prediction and timeline. Our system has been running for over a year and generated the maximum $5000 incentive from the state. 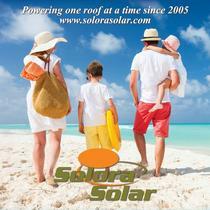 I would highly recommend Solora Solar to anyone interested in a PV system.